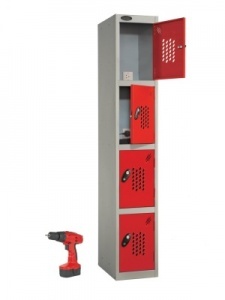 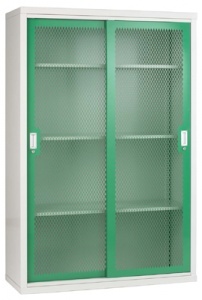 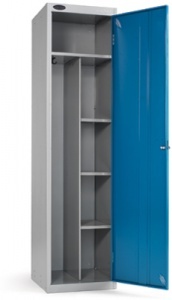 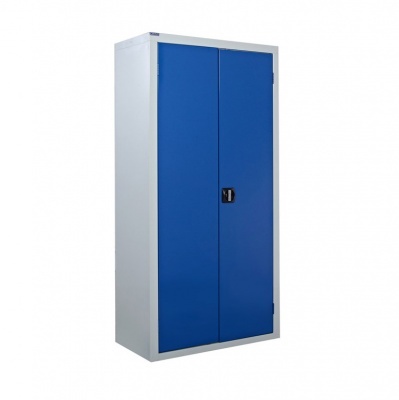 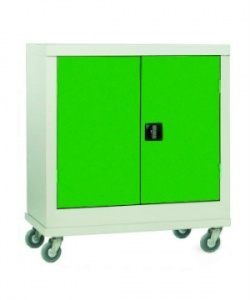 A range of heavy duty storage cabinets for use in industrial areas and workplaces. 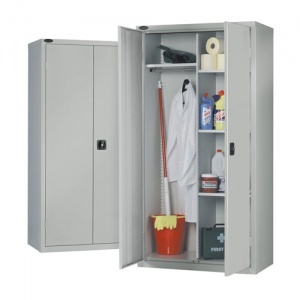 Available in a range of sizes and styles, these steel storage cupboards can be used to store an array of different items in many different environments. 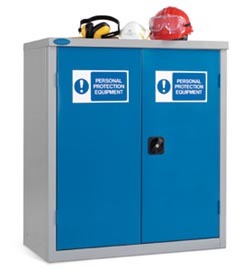 Smaller industrial cabinets are perfect for storing small items in more convenient locations whilst larger units like our full-size double door units provide a central storage location for holding large volumes of equipment and supplies. 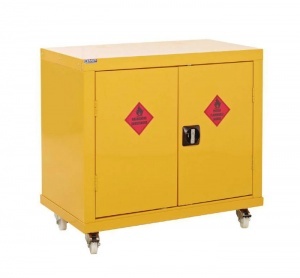 It is important to store flammable liquids and hazardous substances in the correct manner. 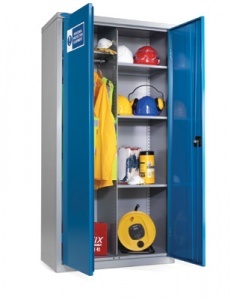 Keeping these materials secure should be made a priority in order to help keep staff members safe. 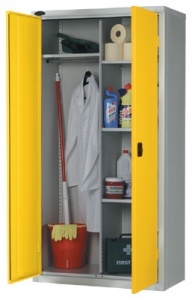 Paint, pesticides, fuel and other chemicals are commonplace within warehouses, factories and laboratories. 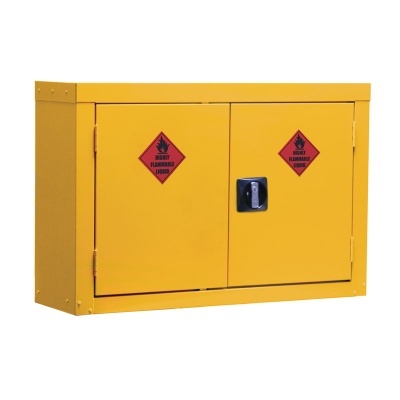 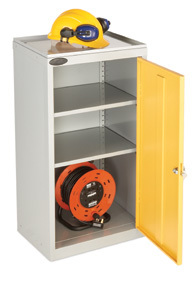 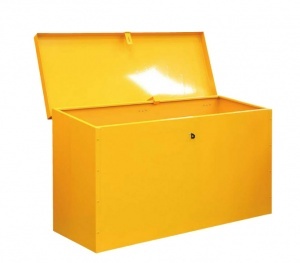 Our range of yellow steel hazard cabinets provide an affordable COSHH compliant storage solution. 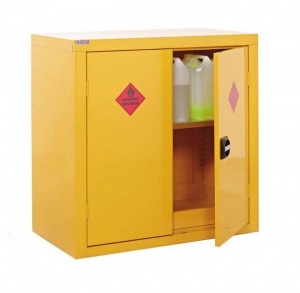 All of our hazardous cabinets comply with the 'Control of substances hazardous to health regulations 2002'. 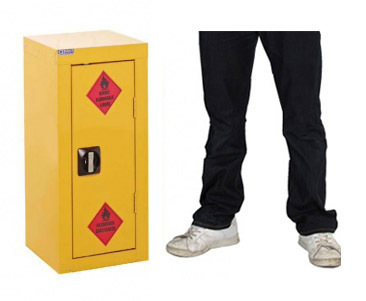 These guidelines help business owners control the exposure of hazardous materials in the workplace. 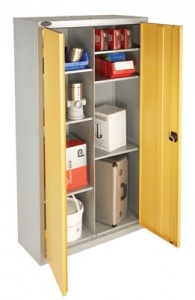 Providing clearly labelled, secure storage is the first step to ensuring harmful materials are not easy to get hold of. 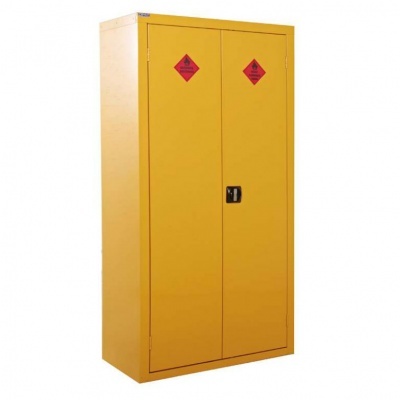 Hazard cabinets are painted in a bright yellow colour and come with clear red labelling. 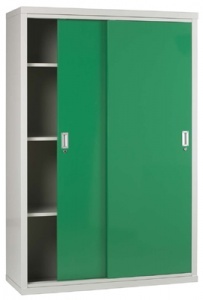 These act as a visual guide to show that the contents of the cupboard are unsafe and should be treated with due care.